Today marks exactly 9 months since I joined By Miles as the first official member of our customer services team in July 2018. Six days after joining, we launched our pay-by-mile policies to the public, bringing a fairer kind of car insurance to UK drivers. We’re now an award-winning customer service department, so where do we go from here? There’s no doubt that it’s been a pretty incredible journey so far. Earlier this year we celebrated hitting our millionth insured mile (we’re now rapidly approaching our 3 millionth), with our member base now growing at a rate of thousands a month. 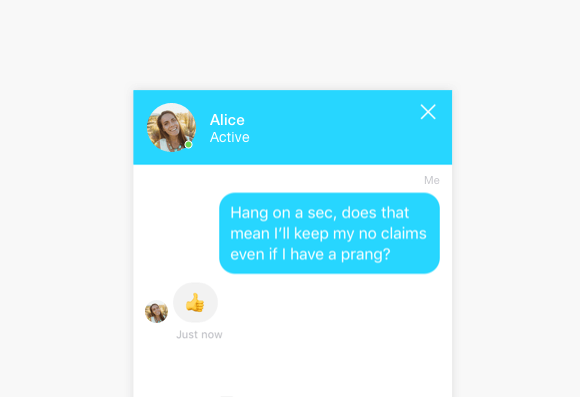 But launching a totally new kind of insurance product comes with its challenges, and one of the main ones (especially as a relatively young business) is earning the trust of the general public. People are used to car insurers littering policy documents with jargon, being evasive when asked questions and generally making everything more complicated than it needs to be. 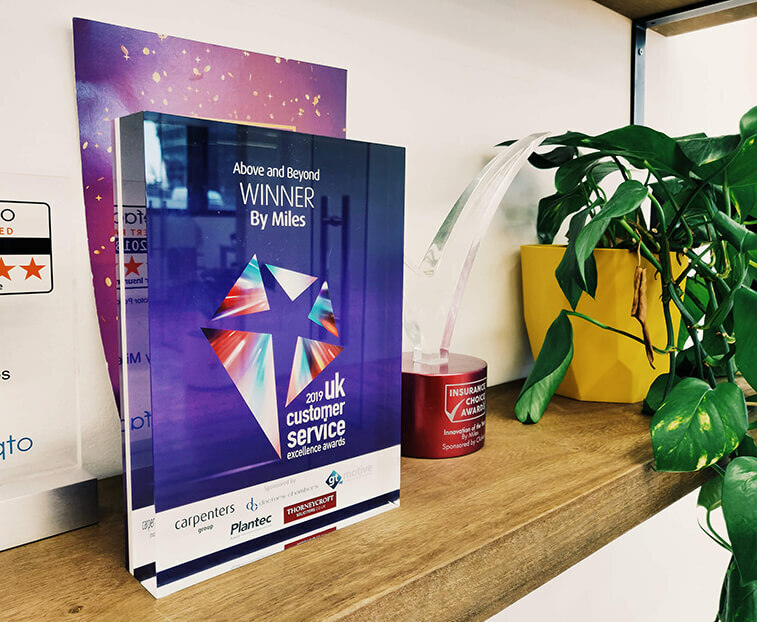 We’ve written our policy documents in plain English (and won awards for these too), and we use the same principle throughout our customer service department. Probably one of the most popular questions we get in my department is “What’s the catch? This policy totally makes sense, but my price surely can’t be right?”. This one’s so popular that we had to write an FAQ on it. Customers also often call us up just to check that they correctly understand how the policy works. In fact, more often than not, they get it perfectly. They just want to speak to a human being to put their mind at ease, so we just run through the basics of pay-by-mile. It’s simple and it makes sense. "What’s the catch? This policy totally makes sense, but my price surely can’t be right?" 2. Earn people’s trust (and deserve it). When it comes to insurance, trust is probably the most important factor. People want to know that they’ll be supported if the worst happens. Aside from making sure we work with some of the world's most experienced insurance underwriters, one of the fastest ways to earn that trust is through word of mouth recommendations. We know our members love their pay-by-mile policies, so we encourage them to spread the word. That’s one of the reasons we have a generous refer a friend scheme (earn credit for free miles in return for referring your friends to start a pay-by-mile policy). We also invite our members to review us on Trustpilot, and we’re currently (as of 13th April 2019) the 12th best-rated insurance company in the UK, out of 400. Not bad for a newbie on the scene. As with any business, we’d be nothing without our customers. But as a relatively new company, our members are even more important to us as they tell us what to do next. We’ve used feedback and experiences from our members to keep building a car insurance policy that fits perfectly with the way they live and drive. We’re constantly working to make their driving lives easier, whether that’s by clarifying the wording of our policy documents, working with underwriters so we can provide cover for more drivers and cars, or launching new features in our mobile app. With a traditional car insurance policy, you’d be lucky to hear from your insurance provider twice a year (once with your quote and once with an over-inflated renewal quote). Of course, if you have to claim, you might need to speak with them a little more. We’re with our members every mile of the way, whether that’s on the phone, on email or on the live chat in our app and web dashboard. We’ve helped the police to quickly recover some of our member’s cars after they were stolen. We’ve proven to the DVLA that a member had already sold a car (and was driving around in a different one) when they were sent a number of speeding tickets racked up by the new owner. We’ve proven that a member’s car was in a different location when they were accused of driving into the back of someone else’s vehicle. We’ve helped thousands of customers work out where they’ve parked in confusingly large car parks (thanks to our Find My Car tool). We’ve proven that the speed at the time of impact wasn’t sufficient to cause someone else’s whiplash claim, after one of our members caused an impact with another car. We’d like to dedicate this award to our members. 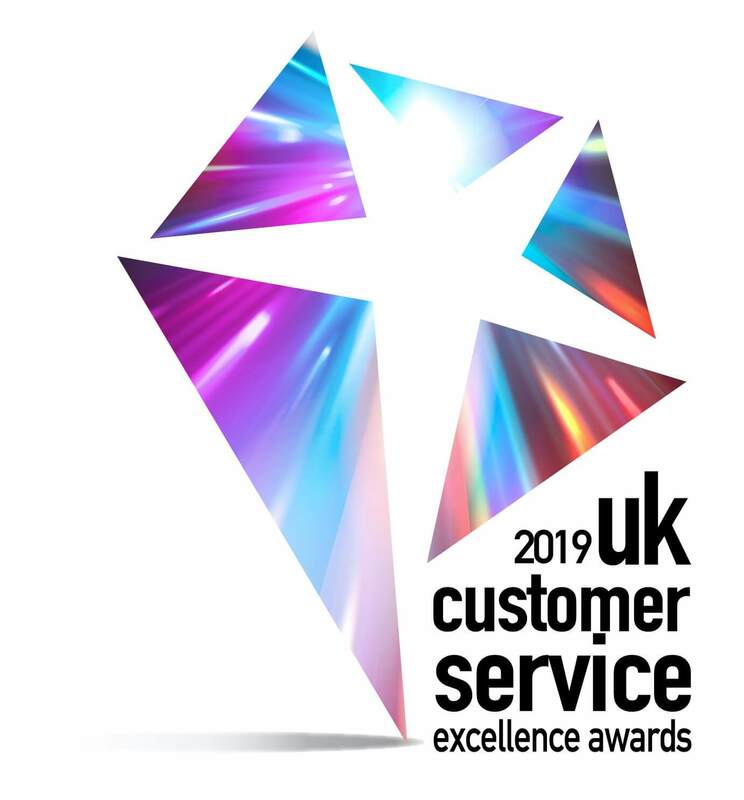 It’s thanks to our lovely members that we were nominated for the 2019 UK Customer Service Excellence Awards in the first place, and we’re ecstatic to announce that we came home with the gold, and won the ‘Above and Beyond’ award on Wednesday night. We do our best to crank it up a gear when it comes to customer service, so thank you for all the amazing feedback that made this win possible for us. It’s your trust in us and our product that has allowed to get this far. Here’s to the next step (or perhaps I should say motorway junction?) on the journey. Not started a pay-by-mile policy and keen to check out our award-winning customer service? Get a quick quote in under a minute by clicking here.